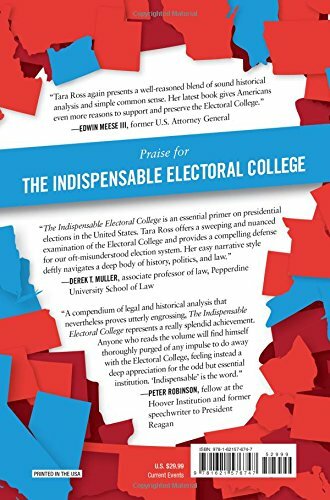 Twice in as many decades, a president won the office without the popular vote. Both times, people cried foul on the Electoral College. 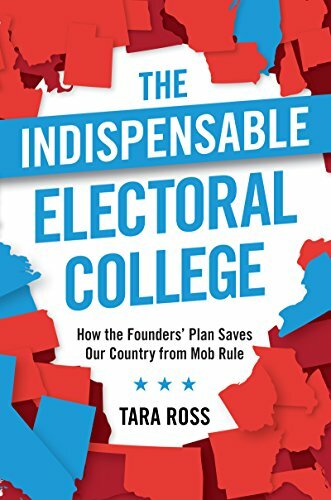 Detractors claim the institution is antiquated and impedes democracy, but Tara Ross-a lawyer and constitutional scholar-argues that the Electoral College is the best defense of America’s constitutional republic.The Indispensable Electoral College makes a winning argument for a necessary protection against “rigged” party elections, coastal elites, and DC insiders who wish to make a career of unchecked ambition.